Hello Lifestylers, I hope you’ve all had a great week. 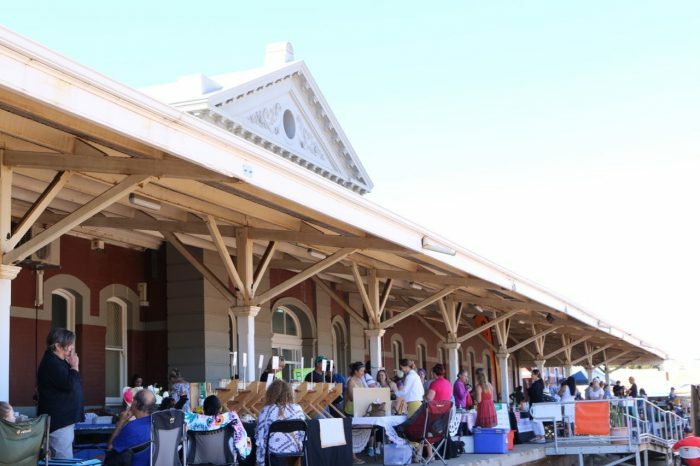 It’s been hot and hectic here at Lifestyle Fifty central and beyond, but life is for living and getting out there, which we’ve been doing – and I hope you have too. 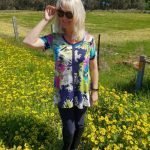 I’ve been loving (as always) my easy to wear, easy to co-ordinate and mostly no-need-for-ironing Vivid International Separates. 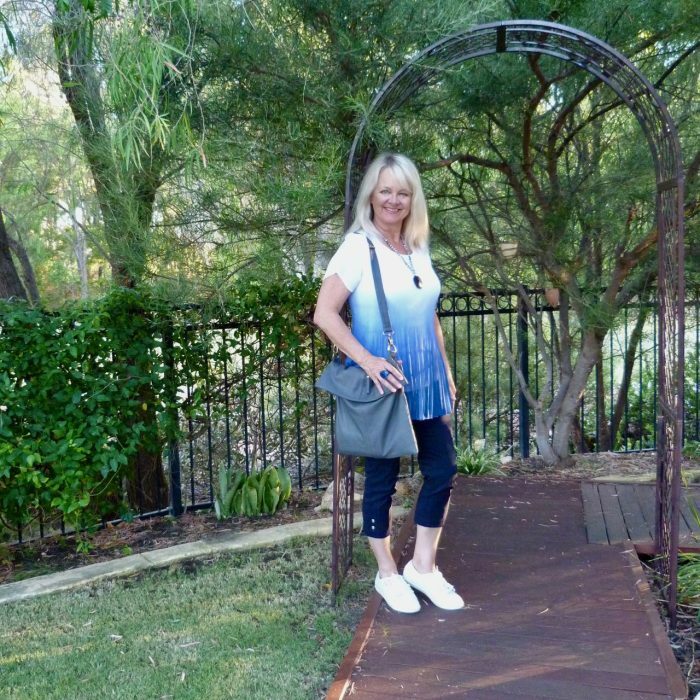 Below is an ensemble that has tripped the light fantastic a few times recently and I’ve teamed it with a soft luxe leather Travel and Living Collection Christin crossover bag and FRANKiE4 Polly sneakers. 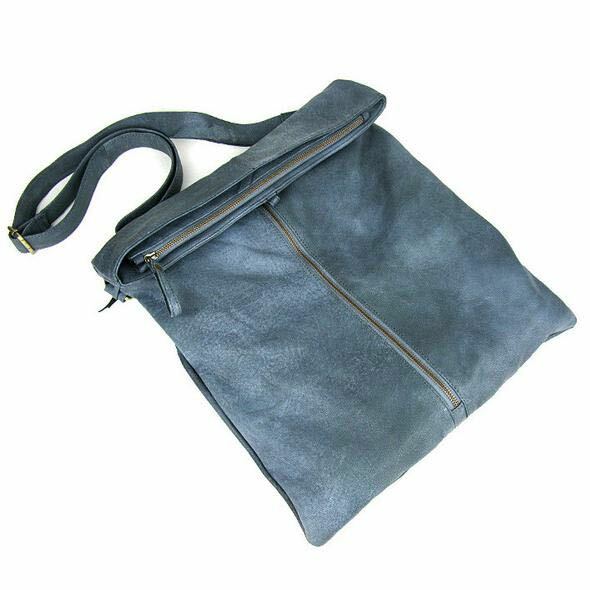 The Christin crossover bag from Travel & Living Collection is super soft, lightweight, and made from quality leather. 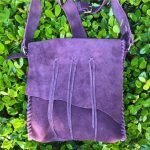 It’s great for travelling too. For 30% discount at Vivid International use the code LSFTAKE30 at the online checkout. You can check out the lovely new season styles Here : Vivid International. 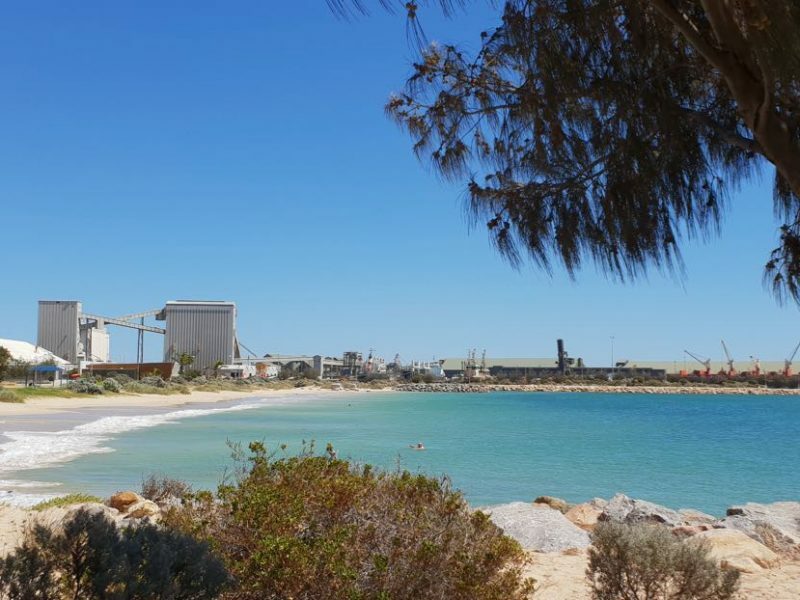 We attended a gorgeous wedding, held at the harbour front in Geraldton last weekend, and managed to spend a little time exploring this mid west coastal town – known for its windy nature among other things. Co-ordinating blues! Not intended. 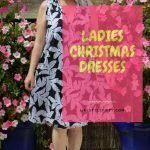 I’m wearing a Joseph Ribkoff bolero jacket and a Roman dress. 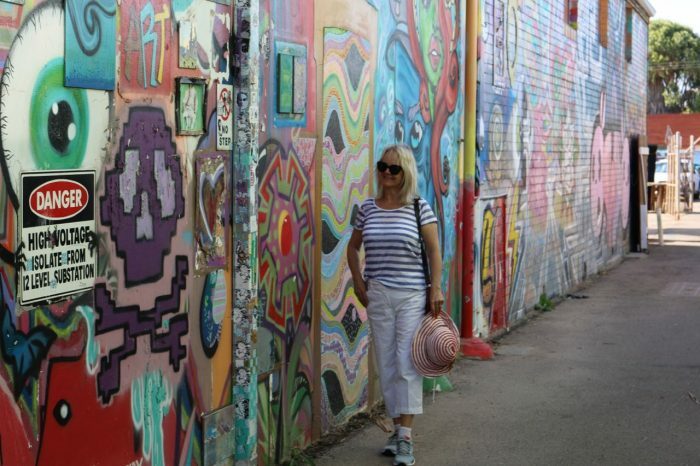 But there’s far more to explore in Gero than meets the eye, and there’ll certainly be a more in depth blog post coming soon on my WA Travel blog “ZigaZag” featuring all the lovely things to do and see. 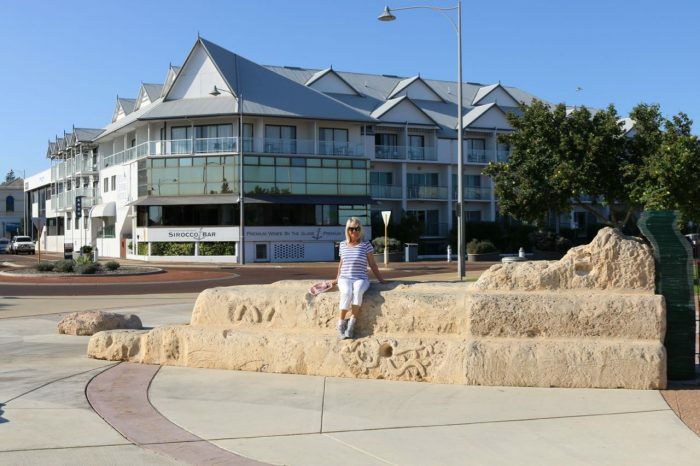 We stayed at The Mantra Geraldton Hotel and Ocean Centre Hotel, both of which were lovely for different reasons. The Mantra is an aparthotel, right on the harbour front overlooking the esplanade with a fabulous cafe/restaurant below called Skeetas. 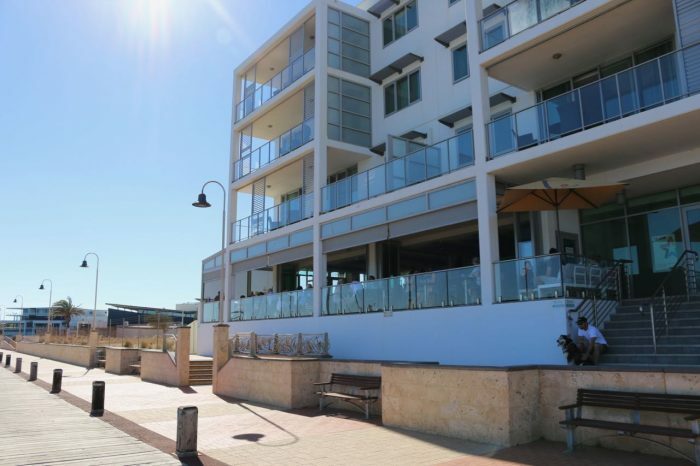 The Ocean Centre Hotel was right across the road from the beach and a hop skip and a jump from the main street, shopping area and some quirky cafes. I guess it was falling in love with Kuching on our Borneo Ethical Adventures holiday last year which attracted me to this novel – oh and the ecological issues of palm oil and orangutan conservation and preserving the Iban ways of life. Then again I’m also interested in Penang, and the Second World War, all of which are touched upon in a story which spans a hundred years and three generations of families living in Brisbane, Borneo and Penang. The writing is fast and pacy. It’s a ‘what next’ kind of story rather than a lyrical novel, and it kept me guessing. 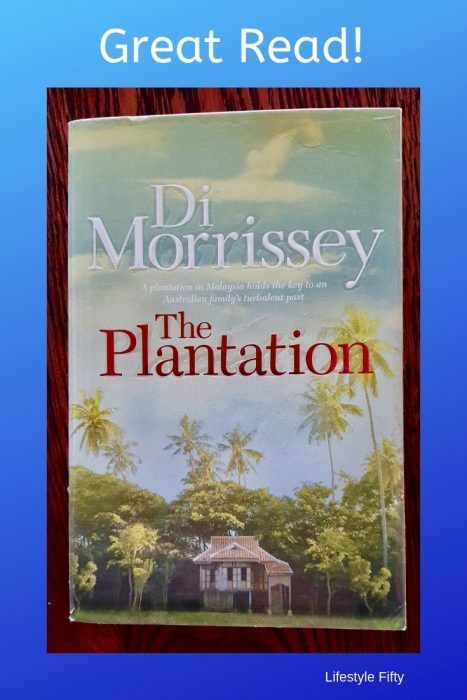 Anyway, if you like that sort of read check out more reviews here – The Plantation by Di Morrissey. 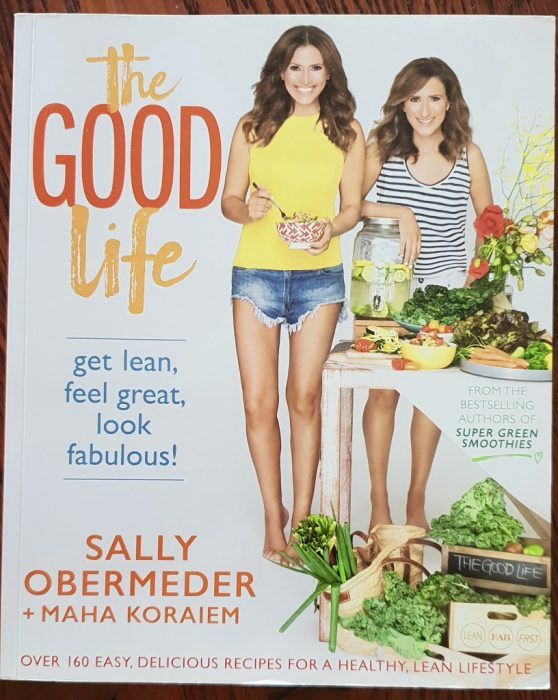 As ‘Living the Good Life,’ is part of the Lifestyle Fifty mantra I was very tempted, and just had to buy The Good Life : Get Lean, Feel Great and Look Fabulous by Sally Obermeder and her sister Maha Koraiem. I hope you’re living The Good Life this week, in whatever way you care to interpret it. If you’ve enjoyed this post, or found it useful in any way, please share it, or Pin an image below for future reference. 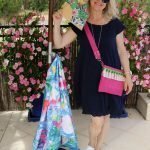 Previous Post: « Sea Princess Secrets : Behind the Scenes on a Cruise. 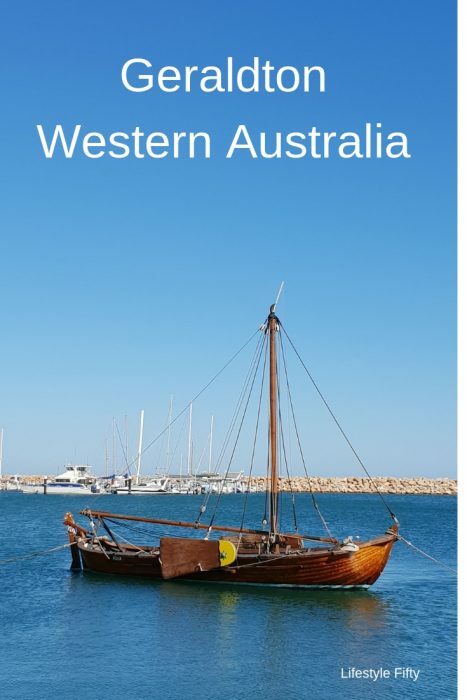 Have never been as far up to Geraldton on our past trips to WA Jo. The photos are just beautiful and it looks like the town has so much of interest to offer the traveller. Sending love and light to your Mum and to you. Take extra good care of yourself through this worrying time. Thanks so much Jo 🙂 And yes, we were delightfully surprised by Geraldton. 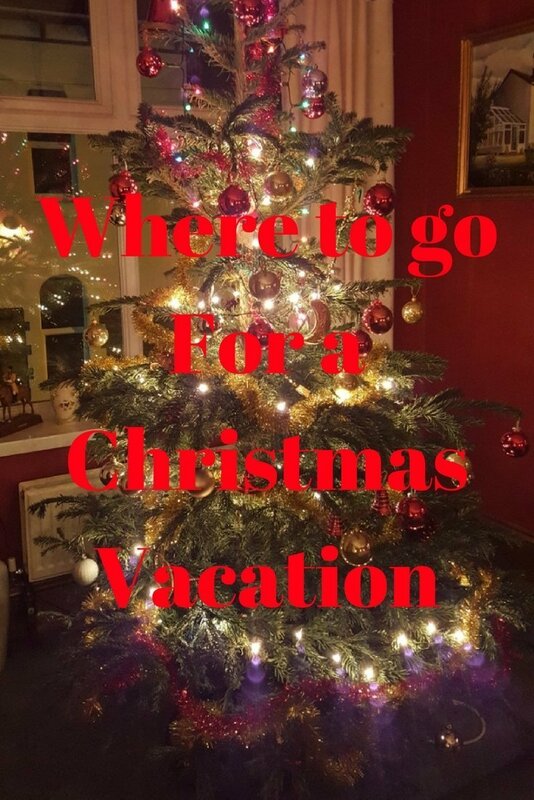 A great holiday spot. Sorry I have been “missing in action” for a while. 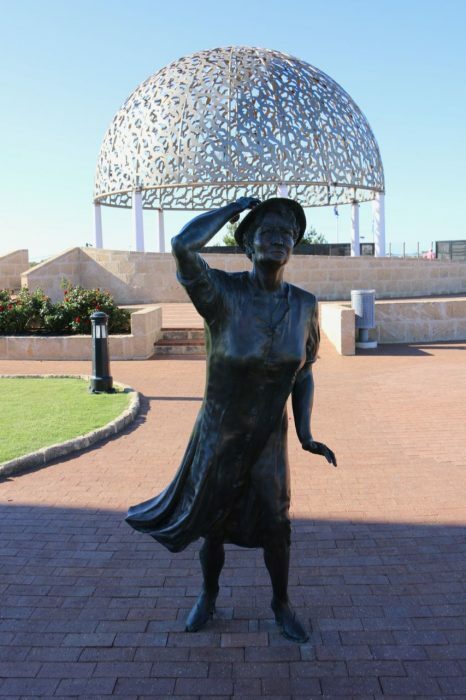 We haven’t stayed in Geraldton for a few years, but there are some interesting places to visit. 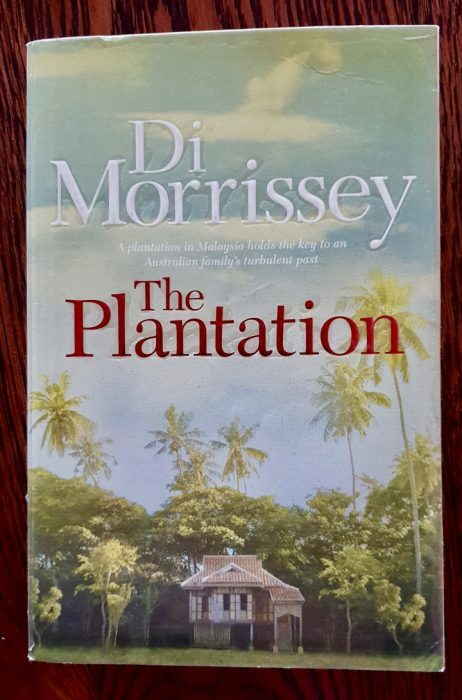 Not sure I have read “The Plantation” but that era interests me, especially from an Australian point of view, so I must put it on my list to read. 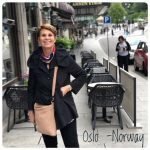 Happy travels Jo! No worries Jill, life takes over and that’s good. 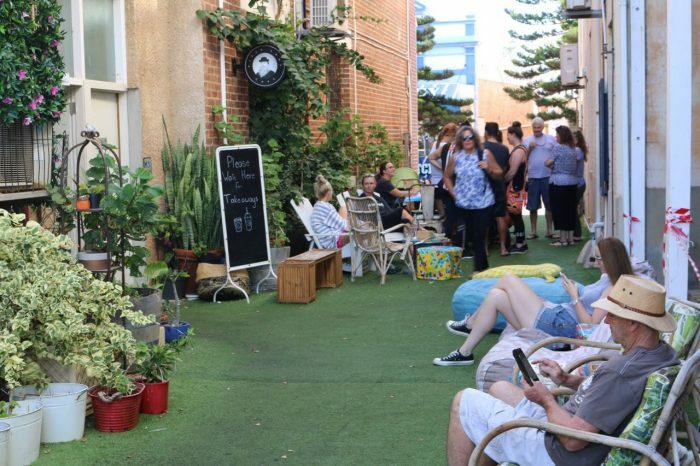 Yes isn’t Geraldton a great place to visit – who knew? Not me! I hipe you enjoy The Plantation. Hi Debbie, thank you. And yes, you do need to get over to WA soon – it is a beautiful State, and I think, undervalued. I hope we can arrange a meet up when you do get here :). Hello Jo! Yes, I agree with you that we should be living the good life! I will have to check the book out. Looks like you’ve been having some great times and I’m looking forward to reading about your next adventure! 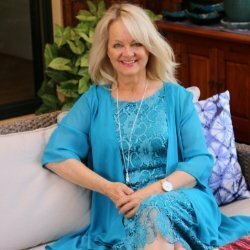 I love that blue and white top in your first pic Jo – and all the Geraldton photos were great. 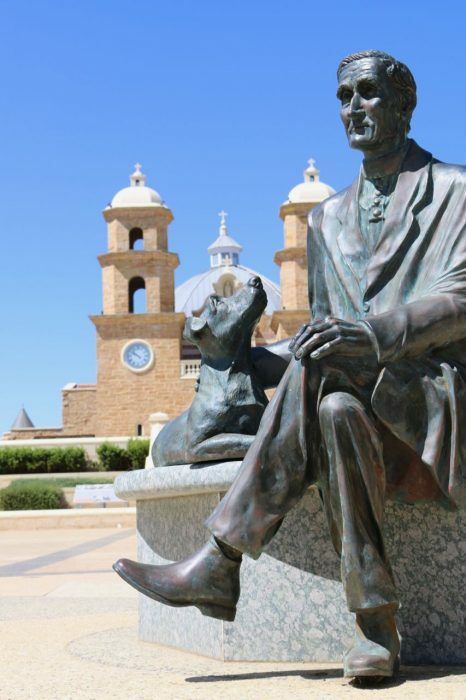 You picked a good time of the year to be up there. Nice catching up on all your little newsy bits and that book on The Good Life looks interesting.